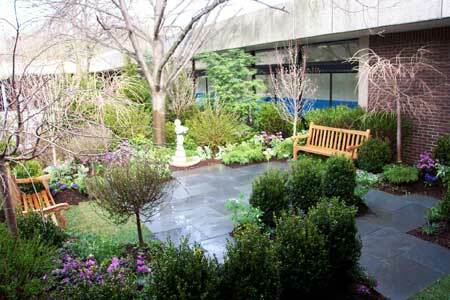 Foster’s, inc, is a premier landscape & design company that has been creating distinctive landscapes throughout Fairfield County since 1995. With Foster McKeon at the helm, we bring more than a quarter century of landscape expertise to our discriminating customers. The unique and aesthetically stunning landscapes created by Foster’s, inc, transforms ordinary yards into breath-taking oases, offering an atmosphere of natural beauty and lovely views where your family and friends can relax, enjoy the out-of-doors, or entertain in a serene, inviting setting. 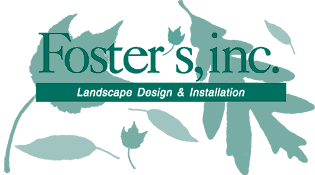 Hundreds of satisfied customers – including many who have been utilizing our services for over two decades, agree that Foster’s, inc, provides the premier quality landscaping services that they have come to know and expect.